DESCRIPTION 7 Quarters in a block; 185 acres cult; 315 acres of improved pasture; fenced and cross fenced (4 wire fence); 3 good water wells; 5 dugouts; Steel fence sorting area; Heated shop (60x40) 6 inch cement floor; 60x40 cold storage shed with 16ft overhead doors; beautiful 2113sq/ft 5 bedroom home with recent renovations. only about 15 minutes to Hardisty. 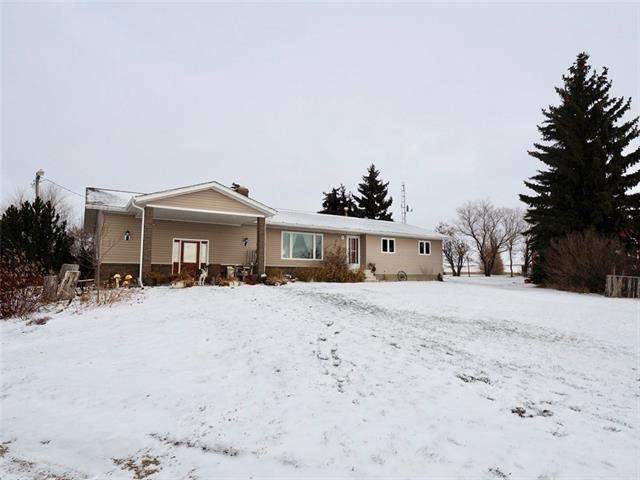 Home for sale at 94050 Twp RD 41-5 Rural Provost M.D., Alberts T0B 1V0. Description: The home at 94050 Twp RD 41-5 Rural Provost M.D., Alberta T0B 1V0 with the MLS® Number C4215771 is currently listed at $2,999,000.